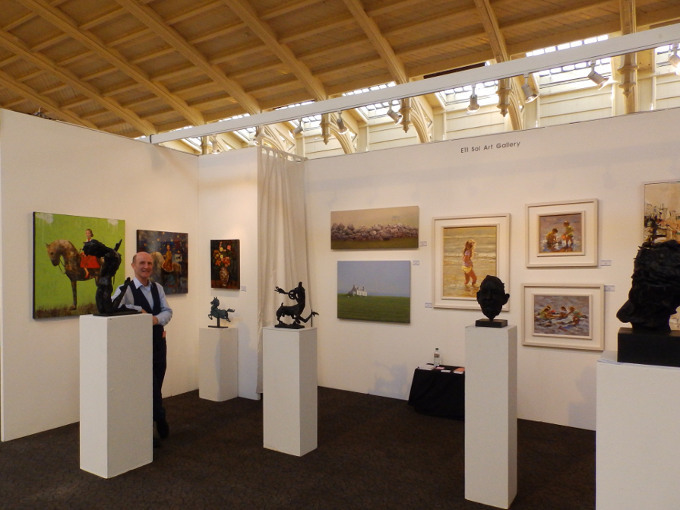 Dit jaar presenteert Sol Art Gallery – Dublin nieuw werk van Reinder Ourensma op de Affordable Art Fair in Bristol UK. Deze AAF is van 18 t/m 20 september in het schitterende oude treinstation ‘Brunel´s Old Station’, Clock Tower Yard at Temple Meads. The Affordable Art Fair Stockholm is looking forward to an exciting 2015 edition this October. Sol Art Gallery will be there to show some fresh pieces by Reinder Ourensma.